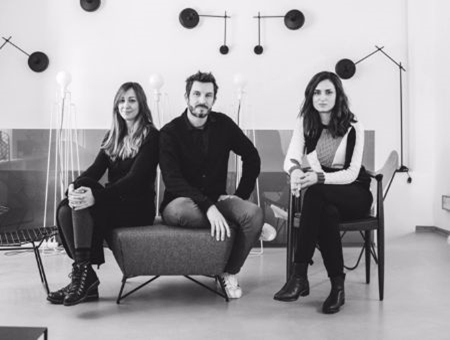 They have created a couple of self initivative products – in cooperation with ReAktor they've designed the pillow Pilot and the lamp Model in 2010, and afterwards the clothes hanger Figura for the Zagreb design shop Modus. In 2011 they started to cooperate with Kvadra and designed the sofa 3Angle. Along with product design, Grupa designs interiors and creates scenographies for special events.